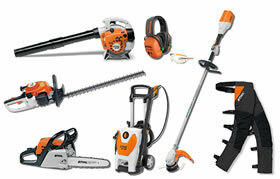 You can’t go wrong with the great garden machinery deals at STIHL SHOP Kapiti. From chainsaws and brushcutters, to lawnmowers and blowers. 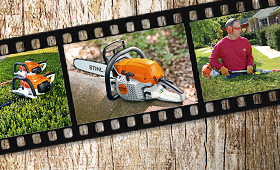 If you have questions about your STIHL product, you can find the answers at the STIHL knowledge centre, including maintenance techniques and video tutorials.